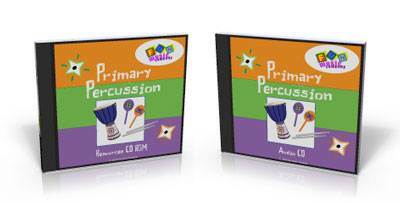 Primary Percussion is a collection of teaching materials and music for Primary or Elementary school students. 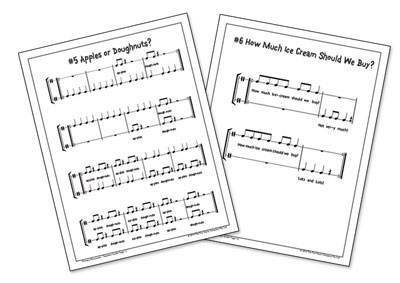 These are easy and fun rhythm pieces which students can learn by ear. 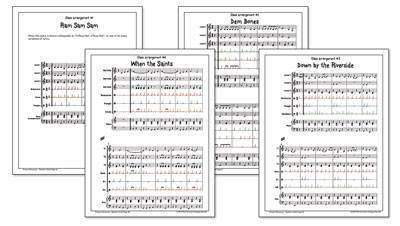 Based on ‘word patterns’ these are easy to learn without knowledge of music notation. 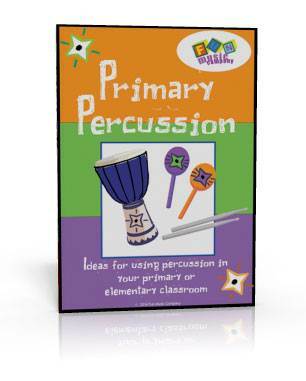 They are designed to be really flexible, so that means you can play them on whatever instruments you happen to have available in your classroom. These are simple percussion parts for familiar classical music. Students will learn to play in time and recognise basic rhythmic notation concepts. 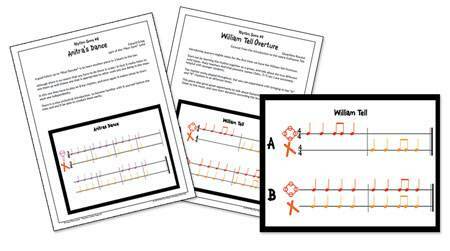 Performing music together is always lots of fun, and these little arrangements are a great and simple way to involve all students in an ensemble. They are written with maximum flexibility, so you can use the instruments you have available. If you choose this option you will get one DATA CD for your computer, plus one AUDIO CD to play the Rhythm Scores. 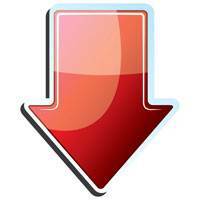 PLUS you’ll get an instant download as well so you can get started right away.